Here you will find different maps of Rome along with information, history and facts! 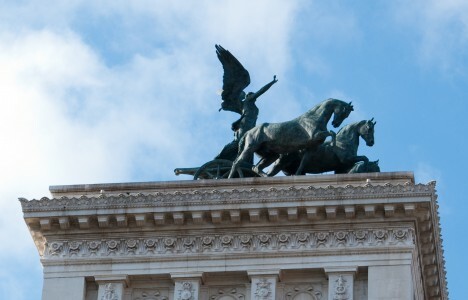 At the moment you can find information and maps of the most popular sights and attractions of Rome. The site is a work in progress so it will expand continuously. The plan is to give you maps and information about; Sight & Attractions, Restaurants, Museums, Historical places, Art and much, much more and of course all the maps you need so you can find where it is located in Rome! I will keep adding more pictures, maps, facts and other information.